Set in a wide quiet street, in suburban Bathurst, this refurbished property comprises of 5 bedrooms, 2 bathrooms, one of these an ensuite. 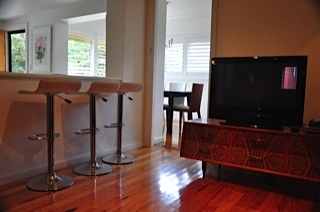 Sun drenched well equipped kitchen, and dining area with quality appliances. 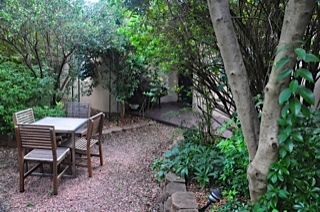 Alfresco entertaining garden with barbecue. Split level lounge entertaining area with fold out sofa bed. Close to Bathurst Hospital & CBD, Schools, Sporting venues: Aquatic Centre, Tennis, Basketball & Hockey & to many historical, cultural & heritage sites. Reverse cycle air conditioning, Gas heating.